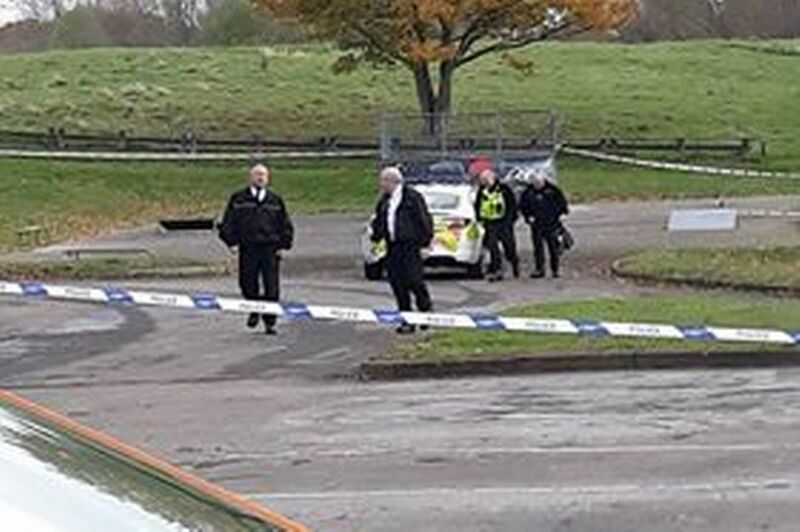 The body of a woman was discovered this morning (15 November) in Babbs Mill Lake in Kingshurst. Officers cordoned off part of the lake by the car park while they investigated her death. The woman’s body was tragically discovered at 7.45am by a walker. West Midlands Police said her death isn’t being treated as suspicious. The matter has been passed to the coroner, police added. Michelle Sadler was at the beauty spot while police were at the scene. A West Midlands Police spokeswoman said: “A woman’s body was found in a lake in Fordbridge Road, Kingshurst at 7.45am this morning.